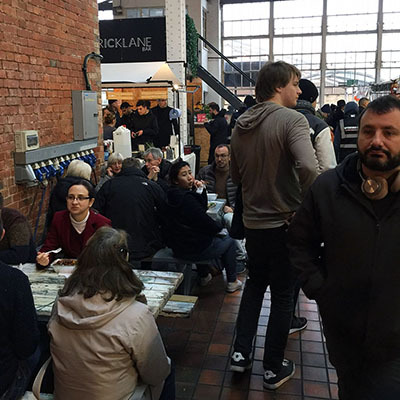 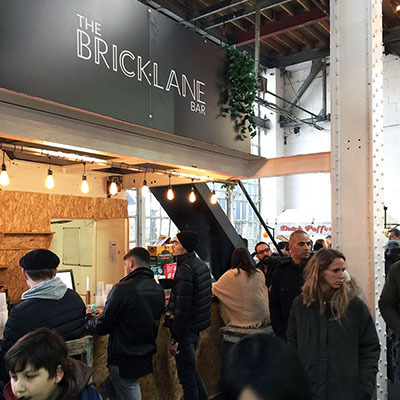 Brick Lane Bar has been running within the Brick Lane Food Hall in Brick Lane's iconic Boiler House since 2002. 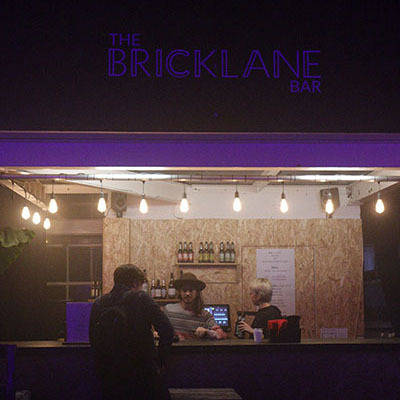 Serving a full selection of beers, wines, spirits and soft drinks, please do join us for a drink on the weekend. 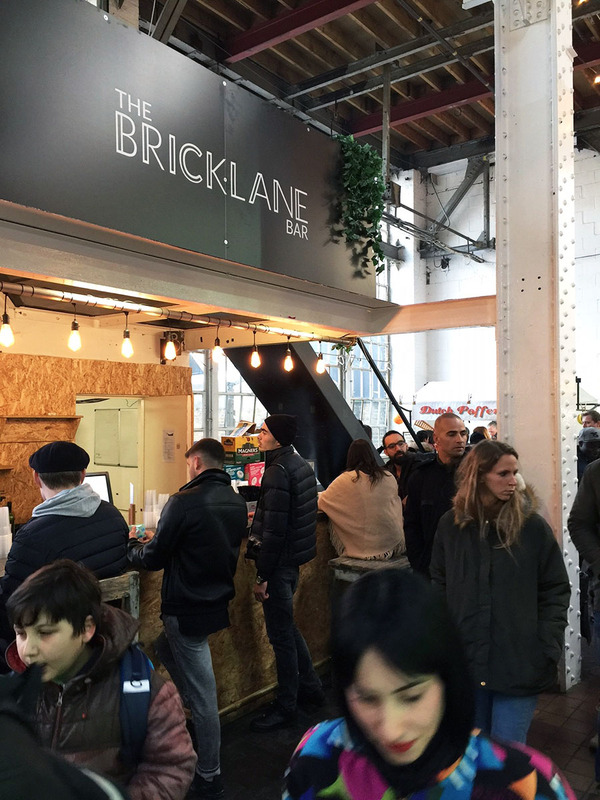 You can grab food from around the world at one of the amazing food traders in the Brick Lane Food Hall and join us for a drink and a seat to relax and escape from the bustle on Brick Lane. 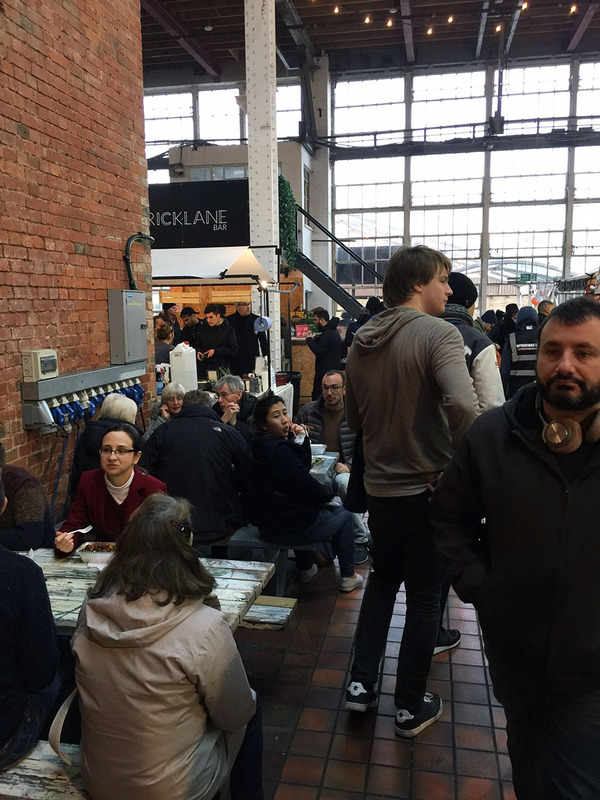 We have lots of seating both indoors and in one of our two outside courtyards, so we can welcome you whatever the weather. 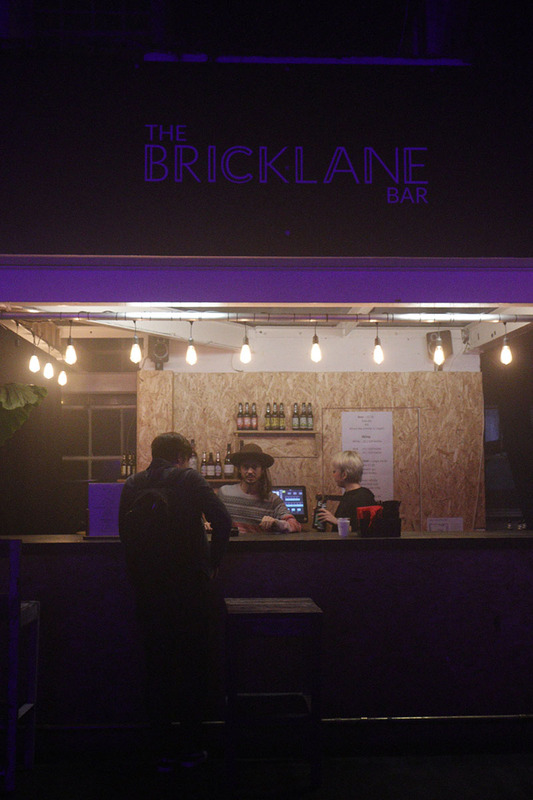 We are also open for private events.